The Shredder was the leader of the Foot Clan. He was the main villain of Teenage Mutant Ninja Turtles Animated Series. Shredder was frequently assisted by his Mutant henchmen, Bebop and Rocksteady, and was bossed around by Krang. Long ago in Japan, Oroku Saki and Hamato Yoshi were both members of the Foot Clan. Oroku Saki was enemies with Hamato Yoshi. Jealous of Yoshi's leadership, Saki came up with a plan to get rid of him. Saki made his move the day that a master sensei- arrived at the Foot School. Saki pinned the back of Yoshi's kimono with a knife to the wall, which prevented him from bowing to show respect for the sensei, and everyone considered an insult. Then, when Yoshi found the knife and pulled it out, they considered it a plot to kill the sensei, so Yoshi was banished from the Foot Clan. 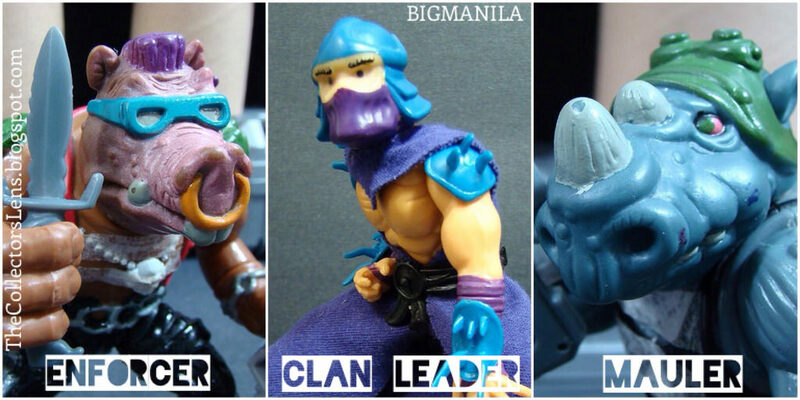 From then on, Saki took over Foot Clan and took the once noble clan and turned it into an army of crime. Not content with having banished Yoshi from the Foot, Saki went after Yoshi, and followed him to New York. We assume that was when Saki somehow met up with Krang, the alien warlord from Dimension X, who armed him with all sorts of technology that ranged from robotic Foot Soldiers to the colossal Technodrome. Wearing new steel bladed armour, Oroku Saki became The Shredder. 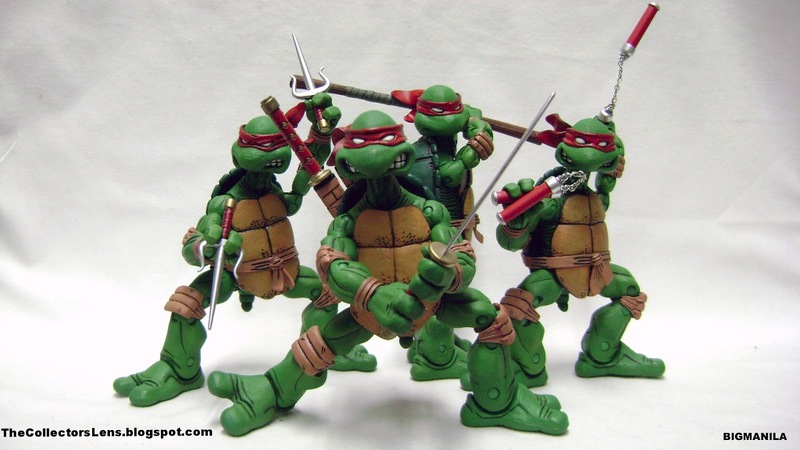 After eventually finding Yoshi, Shredder tried to kill him by pouring the mysterious chemical Mutagen down a drain onto him, not knowing it would instead mutate him into a giant rat named Splinter, and also give birth to his worst enemies, the Teenage Mutant Ninja Turtles. In that incarnation. Height: 6' Weight: 200 lbs. Shredder is the hideous, gruesome and all around bad guy leader of the Foot Clan, the organised band of evil Ninjas. This low life came to power when he betrayed his Ninja master, Hamato Yoshi (now Splinter). Shredder wants nothing more than control of the world. And to get there, he'll stop at nothing, even if it means grating his victims like cheese with his razor-sharp Armour. The obstacles in his path are none other than the Turtles, and he means to destroy them. Shredder fights a never-ending battle against the truth, justice and the American way. Basically, he's not a nice guy. "Tonight, I dine on Turtle soup!" Shredder continued his crime wave throughout New York, and sent his men to steal all sorts of advanced technology throughout the city, as well as posing as a security service, where he sent his own men to rob the places that he was supposed to be securing later. When news reporter, April O'Neil started reporting the possibility of Ninjas being responsible for those crimes, Shredder sent his Gang of Thugs to silence her. April, however, was rescued by the Turtles. In the last two seasons of the show, the Turtles finally banish The Shredder and Krang to Dimension X. They destroy the engines and the "transdimensional portal" of the Technodrome preventing them from returning to Earth. 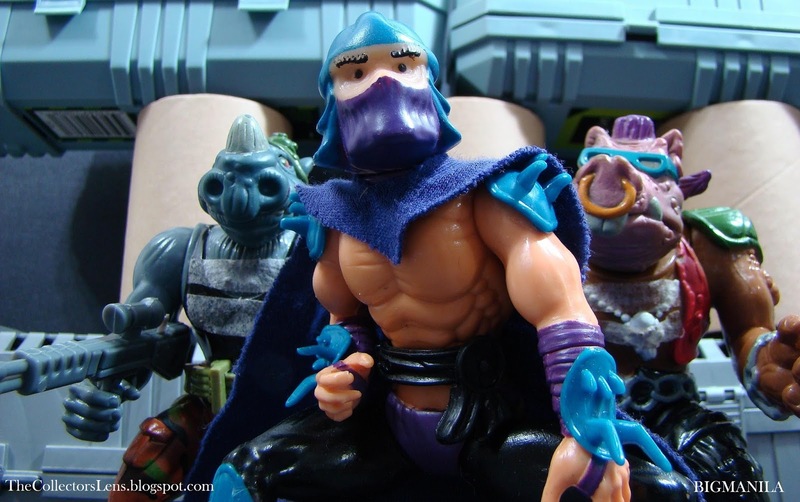 Shredder, along with Krang, Rocksteady, and Bebop, was a main character in Turtles Forever. 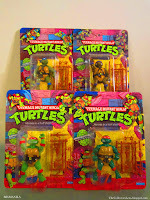 After a routine battle with the Turtles in which the Technodrome's Interdimensional Portal was accidentally damaged, a temporal anomaly occurred which trapped the Technodrome and all participants in the 2003 Universe. Shredder sought aid from the Utrom Shredder to help defeat the Turtles, but that attempt backfired: Ch'rell simply took over the Technodrome and upgraded it to a lethally armed mobile fortress. 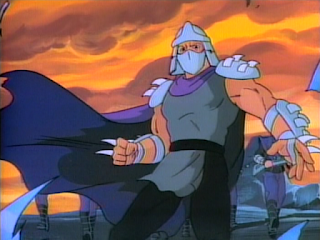 Shredder and Krang appeared as background characters following that coup d'etat, finally grew disillusioned with Ch'rell, and they aided the Turtles in their final battle against their common enemy. 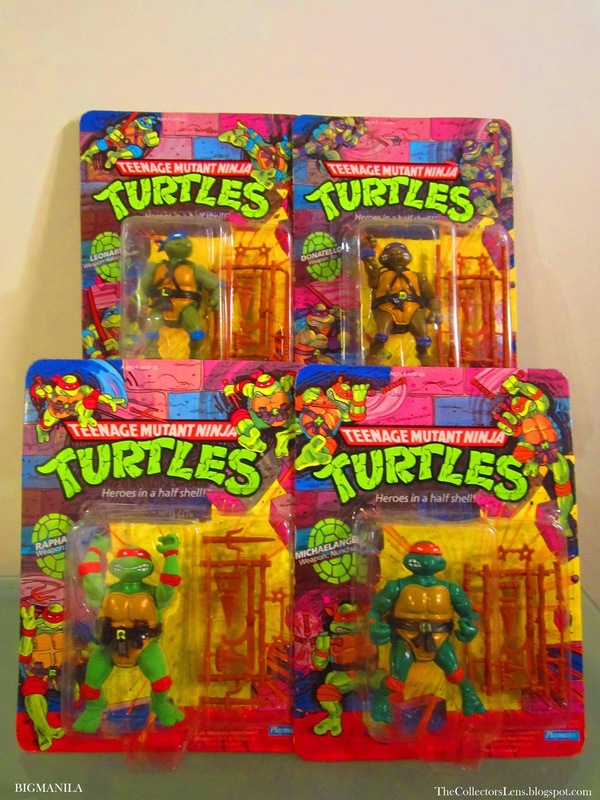 Afterwards, Shredder and Krang returned with 'their' Turtles to their home dimension on a temporary truce, though they swore that they would get back to business with their archenemies soon enough.